Historically, corporate private healthcare provision has commonly excluded any treatment required for gender incongruence and/or gender dysphoria. However, in 2016 a large banking group confirmed they had restructured their benefits to provide cover for such treatment. The recent adoption of similar stances by progressive organisations suggest that this corporate approach to gender identity is set to become the norm, fostered by an emerging culture of inclusion and diversity. While this is clearly a very positive approach, some argue that it could have implications for the corporate healthcare market beyond the simple inclusion of additional healthcare benefits. As such, it is important for employers to obtain expert input to ensure the benefit structures they provide are consistent with the level of support they plan to offer, as well as the overall message they wish to convey to employees. 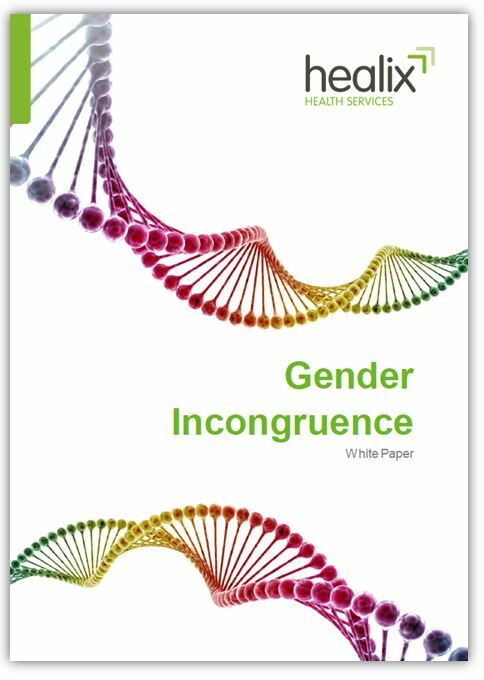 Healix Health Services is able to offer impartial clinical advice on gender dysphoria taking into consideration bespoke client requirements and budgetary constraints and has put together a white paper on the subject.